It’s hard to argue against the fact that the internet has an obsessive fascination with our furry feline friends. With cats starring in some of the most popular and widely spread viral videos in the internet’s history, it should come as no surprise that the web presence marketing world would take notice and eventually want a piece of the awesome-catular action. This tongue-in-cheek ad originally aired during the Grammy Awards earlier this year and drew its audience in with adorable cat videos that anyone who’s spent time on the internet in the last few years would recognize. 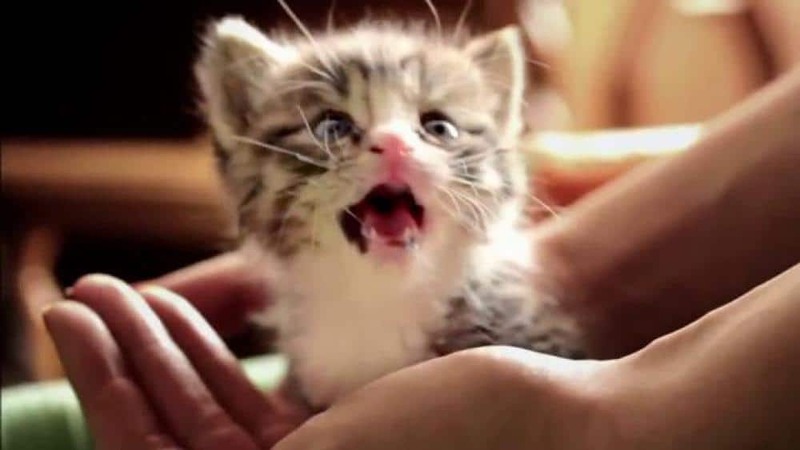 Celebrities from Lil Bub to Keyboard Cat made a cameo in the 37 second clip titled #CATmageddon, and while the ridiculous combination of crazy cats was fun, the ad also drew attention for its depth and message. The ad bluntly proclaims: “Smoking = no cats = no cat videos” and draws attention to the rising issue of feline lymphoma cancer brought on by secondhand smoke. The ad was well received by the medical community as well as the marketing one for its innovative approach to web presence marketing. What started as a fun clip with some of the most famous non-human celebrities in the world today ended with a powerful message and a clear call to action. The hashtag #CATmageddon was immediately trending amongst cat lovers and non-cat lovers alike. It was a clear example of basic digital marketing strategy pulled off with a flawless execution. What can we learn from cat videos? The ad related to its audience by playing on the popularity of viral cat videos and laid out a clear call to action with its hashtag, #CATmageddon. What this particular ad did wasn’t anything extraordinary, but it was effective. Other companies would do well to take note of this ad from the nonprofit Truth Initiative and see that you don’t necessarily need to reinvent the wheel of web presence marketing to make a splash, but maybe a few cat videos sprinkled in here and there wouldn’t hurt either. Not sure what to do for your digital marketing strategy. Post Launch can help. Call us and set up a FREE consultation.